Mammoths were a genus of herbivores closely related to modern animals. Their were a variety of different species that lived during the Pliocene epoch, from about 4.8 million years ago, until as recently as 3,700 years ago. Probably the best known species of Mammoth is the Tundra Mammoth, Mammuthus primigenius, which is informally known as the "Woolly Mammoth". 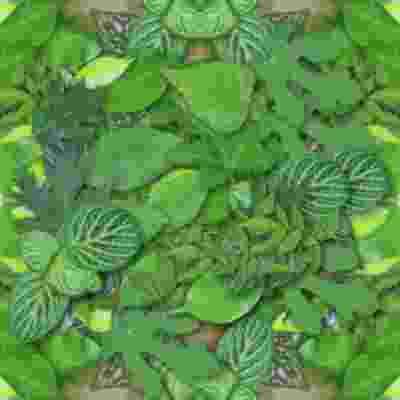 They were covered in thick shaggy hair, which was upper to 3 feet (1 meter) long, a wool-like undercoat, and 3 inch (8 centimeter) layer of fat under the skin all of which helped to protect them from the cold environments. These mammoths lived in northern North America, Europe and Asia, and the last surving population is believed to have survived until 1700 BCE in Wrangel Island, Russia. 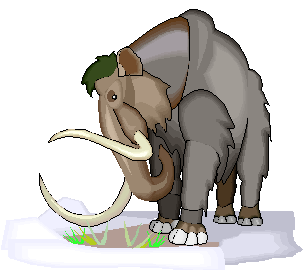 The Steppe Mammoth, Mammuthus trogontherii lived in steppe and tundra areas of Eurasia between about 600,000 and 370,000 years ago. It stood 15 feet (4.7 meters) tall at the shoulder and had spiral shaped tusks. It is believed to have been ancestral to, and eventually have been displaced by, Mammuthus primigenius, the Woolly Mammoth. The Imperial Mammoth, Mammuthus imperator, lived in California and New Mexico, between about 4.6 million and 17,000 years ago. The Imperial Mammoth's tusk was one of the larger Mammoths, and is not believed to have had a thick fur coat. 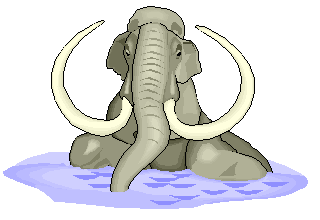 It is recognizable by the fact that its tusks curve to overlap.